After the live FaceBook interview today, I realized there were a couple of items we did not have time to discuss. One of these is now providing clean drinking water has impacted villages where Watchmen International operates and how the distribution of LifeWater systems has given us the opportunity to spread the Gospel and develop ongoing relationships with many East African nations. LifeWater water purification systems are distributed to homes, churches schools. 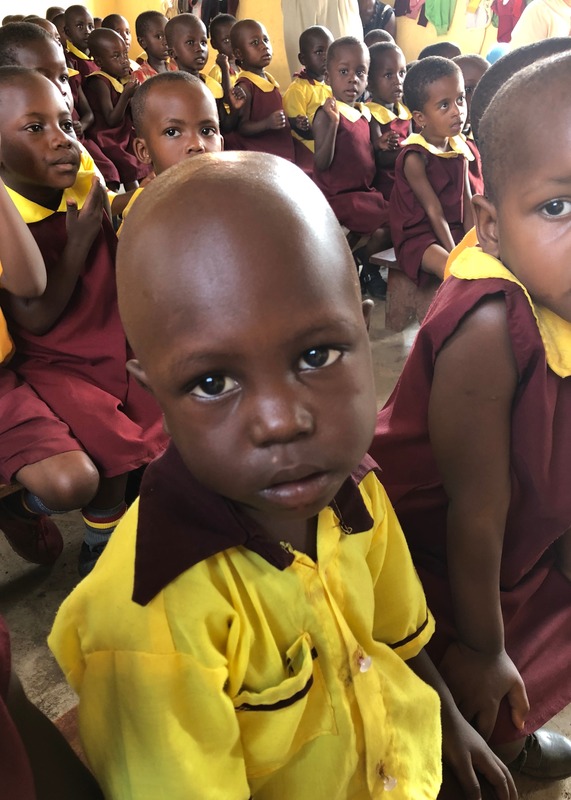 Recently WI has been providing kits to two refugee camps in Uganda as well. So far the initial costs of distributions are covered by corporate sponsors and personal donors. In order fund a much-needed expansion, more sponsorships, and donors will be needed. As I mentioned in the FB Live this morning, Crossroads has been sending me to Africa since 2002. On each of my trips, I drink the LifeWater while in country. At the conference I spoke of, I did not mention the LifeWater system that was set up to supply clean drinking water for the 80 delegates in attendance. This system kept us all supplied for the entire week! If you want more information on LifeWater you may visit www.watchmeninternationalusa.org or www.watchmeninternational.com. There are two other programs sponsored by WI that I failed to mention, Spiritual Transformation course and the African Youth Award (AYA). The Spiritual Transformation course is designed as a spiritual maturity/discipleship study moving believers into a deeper relationship and commitment to Jesus Christ. The African Youth Award is a two-part program with each part taking up to a year to complete. Each part covers Christian discipleship, skills development, community service, Christian service, and physical recreation. 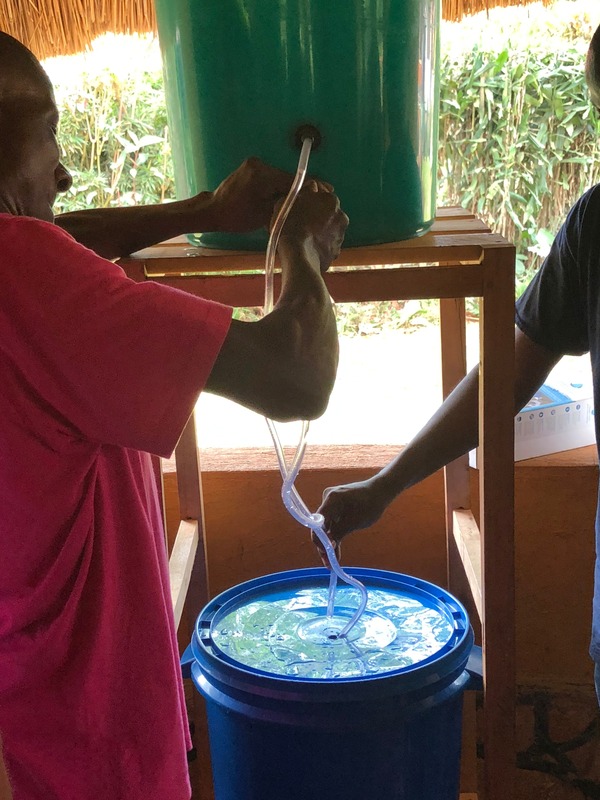 AYA participants have been instrumental in helping communities maintain their LifeWater systems and are key to monitoring the filters to see when they need to be replaced. In addition to LifeWater maintenance skills, there are 33 other skills available to the AYA students. Upon successful completion of the AYA, the youth are prepared to take what they have learned and apply their skills to become productive members of their respective communities. 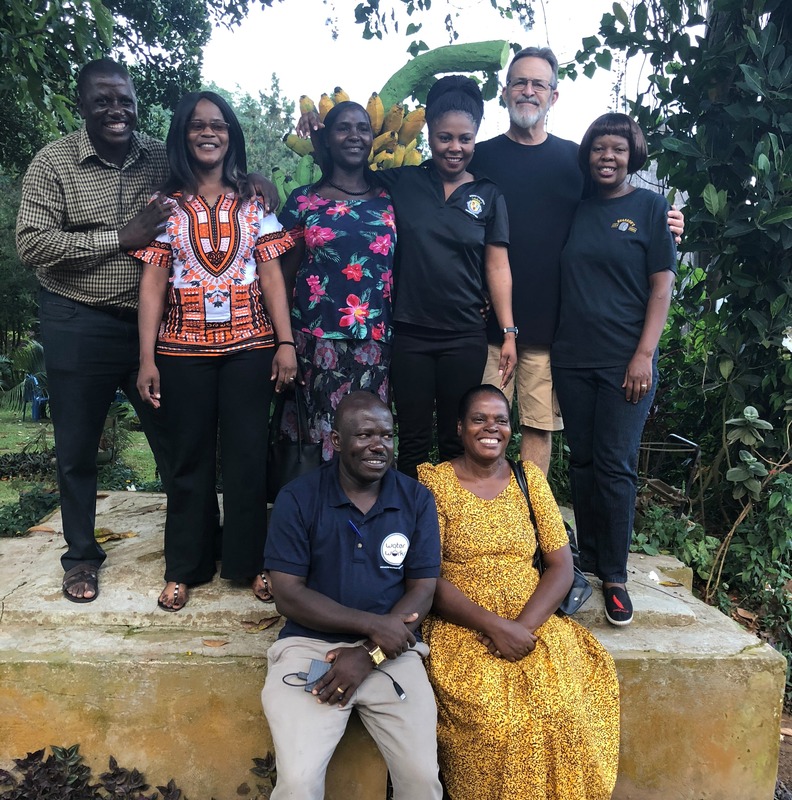 I would encourage you to learn more about the amazing ongoing ministry of Watchmen International and pray about how you may participate in this kingdom work making a difference in East Africa. I have listed the two websites above. I am also available to answer questions and help guide you if you desire to get involved. Follow weekly posts from our pastor, elders and staff. Thanks for doing life with us! 505 Gahagan Rd. Summerville, SC 29485 / (843) 871-2755 Office Hours are M-T, 8:30a,-4:30pm. Closed at Noon on Fridays. Closed 12-1pm daily.